I for one could not be more pleased to hear Zuckerman’s enthusiasm. Whereas the characters were the heart, The Track Team’s score was the soul of the original Avatar. An Avatar without their musical talents would be like Star Wars without John Williams. The good people at Nick were kind enough to pass along a high definition version of “The Legend of Korra” promotional art. Click the image above to see it in all its glory. In other Korra news, Speakeasy spoke with “Avatar: The Last Airbender” creators Mike DiMartino and Bryan Konietzko in an interview that sheds some light on a number of topics ranging from the highly anticipated new series, to their thoughts on Shyamalan’s adaptation, whom the mother of Aang’s son Tenzin is, and more! Read on Avatar faithful! The Wall Street Journal: How did you come up with the idea for the spinoff? More news is pouring in on “The Legend of Korra!” This time the Wall Street Journal Speakeasy got some juicy story & character details from Nick, and also a slightly higher res version of the previously released promotional still! 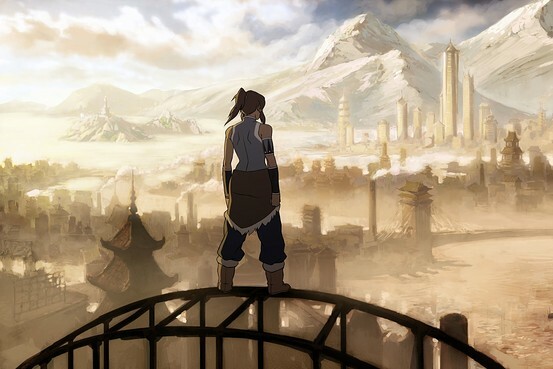 Korra’s quest eventually leads her to Republic City–the epicenter of the world of “Avatar.” A metropolis powered by steampunk-type technology, the city is inhabited by people from all nations. 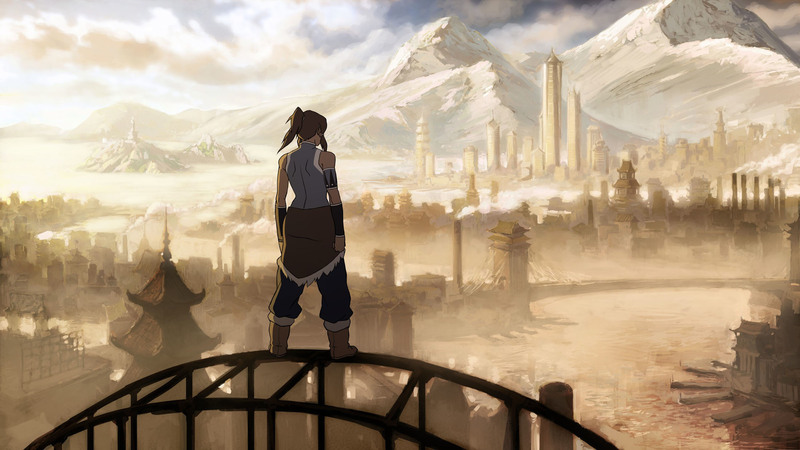 Korra finds that Republic City suffers from rampant crime and is also dealing with an anti-bender revolt. Korra is tutored by Aang’s son, Tenzin, is the ways of airbending. Sounds like the world of Avatar will closer reflect the steampunkish early concept art from the original series as seen in the recently released “Avatar: The Last Airbender” artbook! It’s also interesting to note that Aang’s son, Tenzin, can presumably airbend, when Mike & Bryan previously stated that Aang would be the last of the airbenders. Paramount sent us a HD version of TV Spot #7 today. This spot has so far been my favorite, mainly because of the great Appa roar at the end. This new TV spot has been hitting the airwaves today on Nickelodeon and Nicktoons. Thanks to UkeUkeable for the great HD footage. Just a reminder you can join us on Twitter and receive instant updates on The Last Airbender news. Prepare to Enter the Avatar State! The powers that be are making sure that no fan misses a chance to catch up on, or re-watch, every minute of the Avatar the Last Airbender Saga. Multiple promotions are going on during the month of June , all intended to stir the Airbender fan base into a pack of mouth-foaming, over excited maniacs. By far the most exciting event in June is Nicktoon’s month-long “Avatar State” event. This multi-faceted event will feature marathons, online games, and new downloadable content. Throughout the week episodes from all three books will be aired, and the weekend will begin the first of four “Power Weekends”. 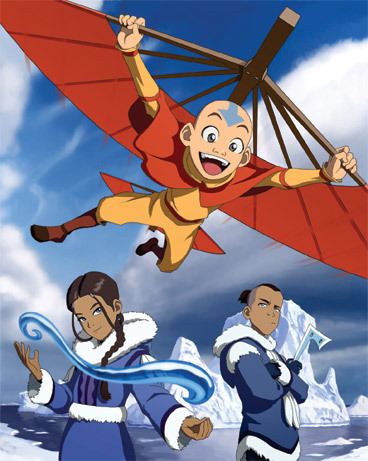 Each weekend marathon will feature a different bending style, beginning with “The Path of Water”, then earth, fire , and finally “The Path of the Avatar”. With each “Power Weekend” comes a new online quiz, which can be played here. (Only the path of water is unlocked as of now.) Also, be sure to collect the new downloads that will become available as the weeks progress via this link. While details are still sketchy, either week two or three will be “Warrior Week”, which features a collection of episodes highlighting the many fighting styles and skills in the Avatar universe. During these two weeks, extras from Season’s 2 and 3 will be aired along with their respective premieres. The most monumental marathon takes place in week four, with an impressive week-long, commercial free, airing of Season 1. Now, for those that don’t have access to Nicktoons there is still hope. 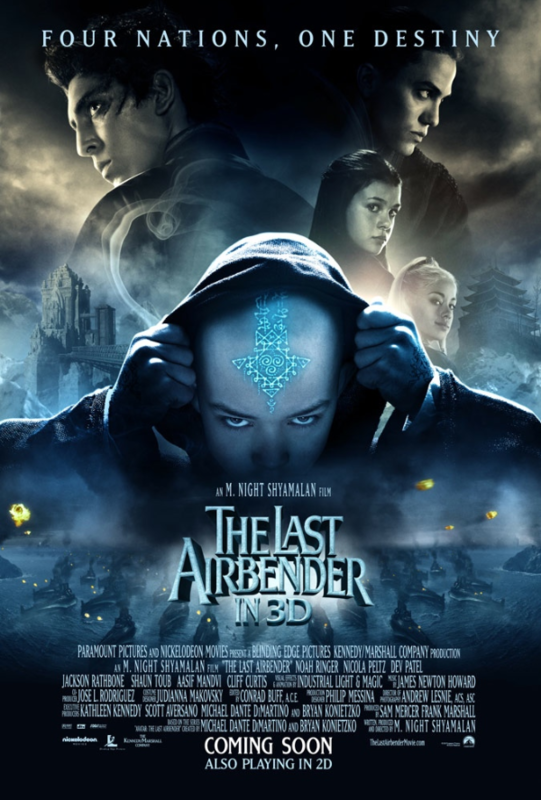 The popular movie rental company Netflix is offering all three seasons of Avatar The Last Airbender in both home delivered dvd format and streaming online! And for those without a Netflix account they are currently offering one month free trials, during which, all streaming content is available. With so many opportunities in the month of June, getting psyched up for The Last Airbender should be a breeze for any Avatard. Cartoon SNAP has posted job openings for an Untitled Avatar Project. More job announcements — Looks like things are heating up in animation production! 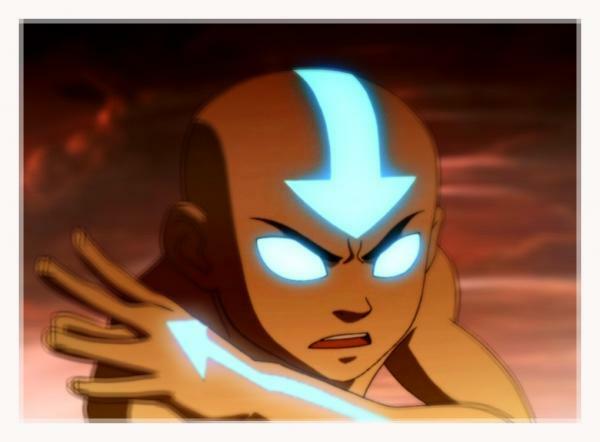 Here’s the latest hiring news as cut-n-pasted from the Animation Guild job hotline: Nickelodeon Animation Studio is looking for several artists for its newest show, tentatively titled, Untitled Avatar the Last Airbender Project! Jobs up for grabs include: Storyboard Artists, Storyboard Revisionists, Storyboard Supervisors, Prop Designer, and Character Designer. For information on submitting your resumé and portfolios check out Cartoon SNAP’s full job posting. Los Angeles Times reporter Amy Kaufman talked with The Last Airbender’s own Noah Ringer at the 2010 Kids Choice Awards. Nick.com has also posted some Airbender related videos, you can see those at the links below. This videos are probably the worst quality imaginable. If we get higher res versions, we’ll post them. A brand new TV spot for The Last Airbender aired during Nickelodeon’s annual Kids Choice Awards.